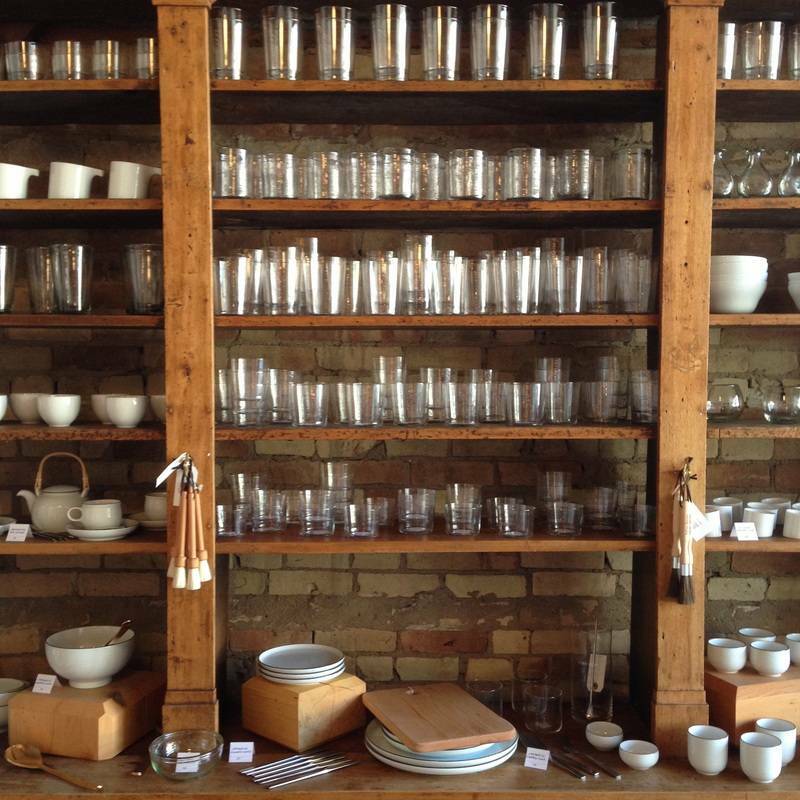 WE COULDN'T BE HAPPIER -- OUR SHELVES ARE FULL TO BURSTING AFTER A SHIPMENT OF OUR FAVORITE GLASSWARE! WE ARE NOW FULLY STOCKED IN THE LOVELY SPANISH BEER AND WINE GLASSES. DON'T YOU THINK YOU NEED SOME FOR ENTERTAINING THIS WEEKEND?